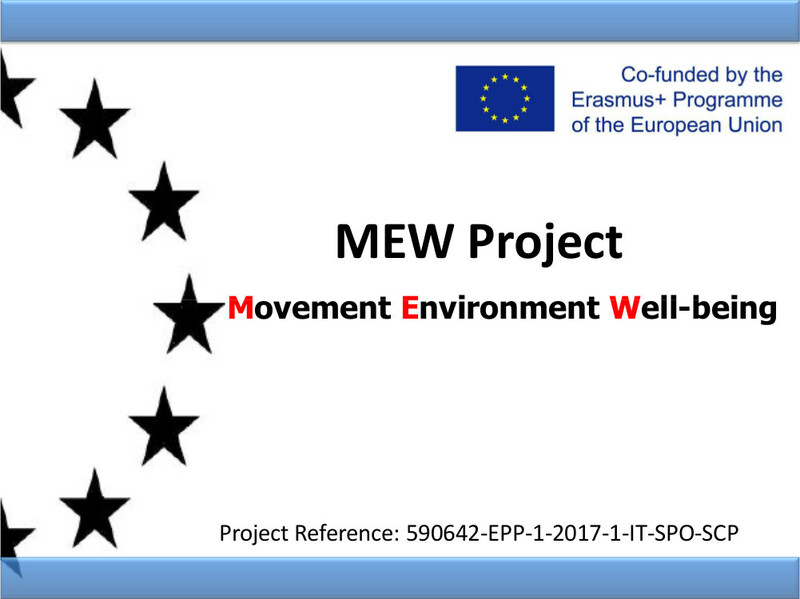 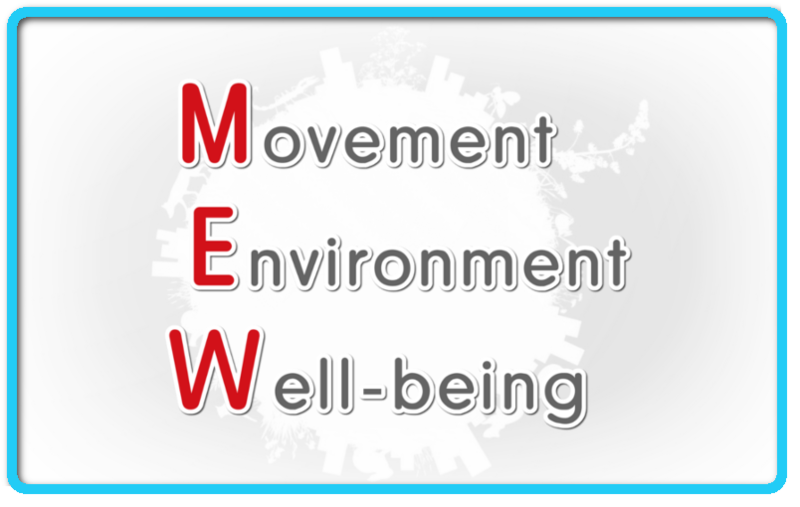 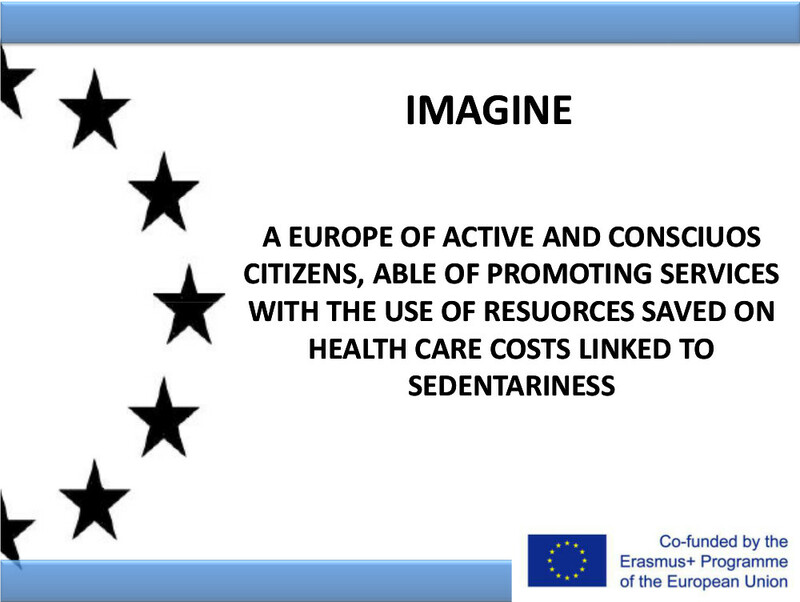 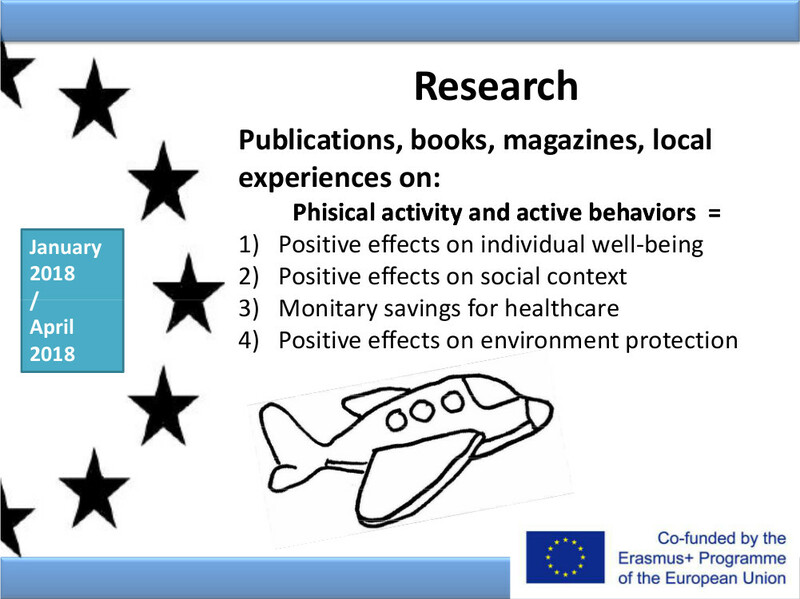 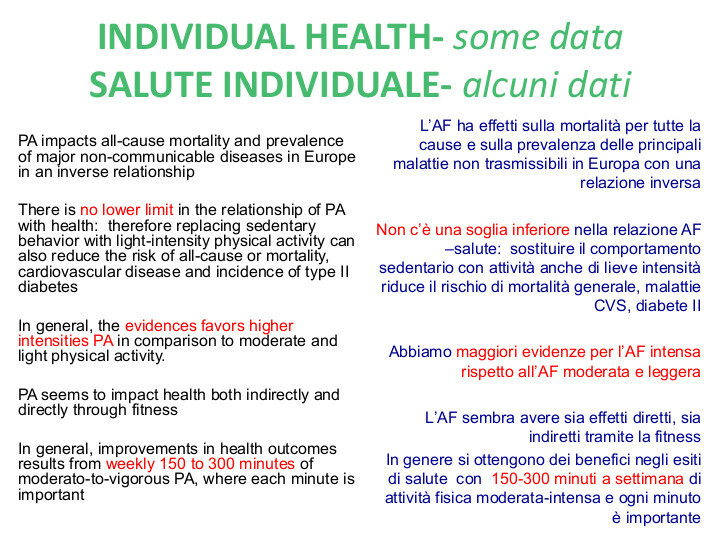 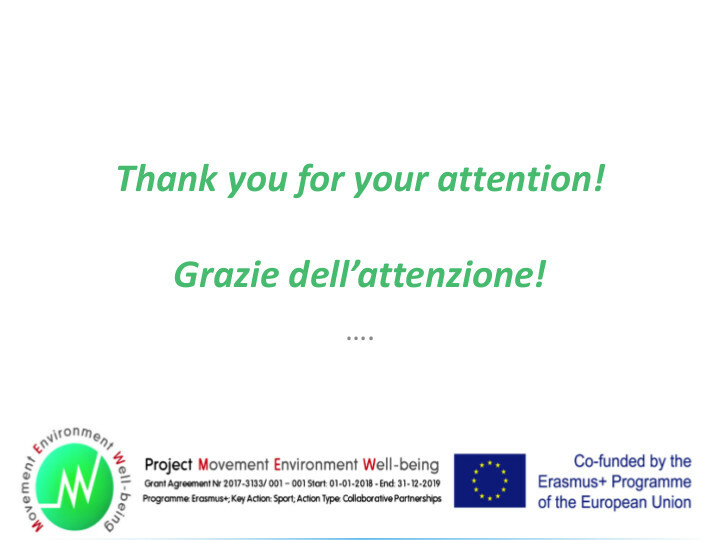 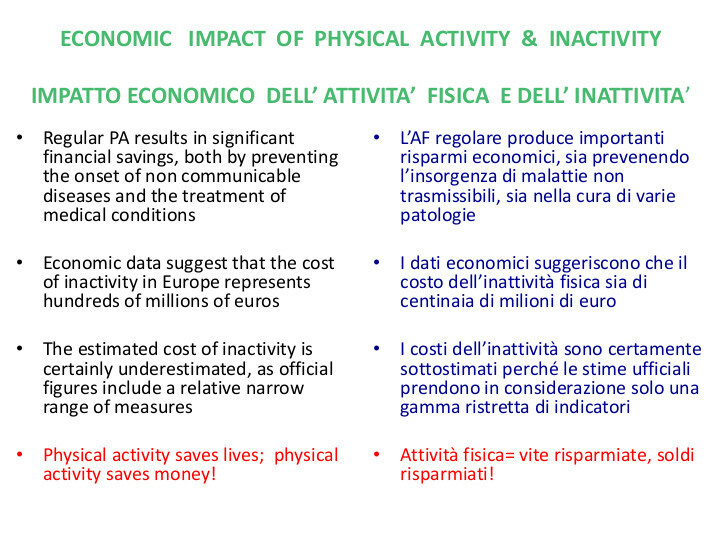 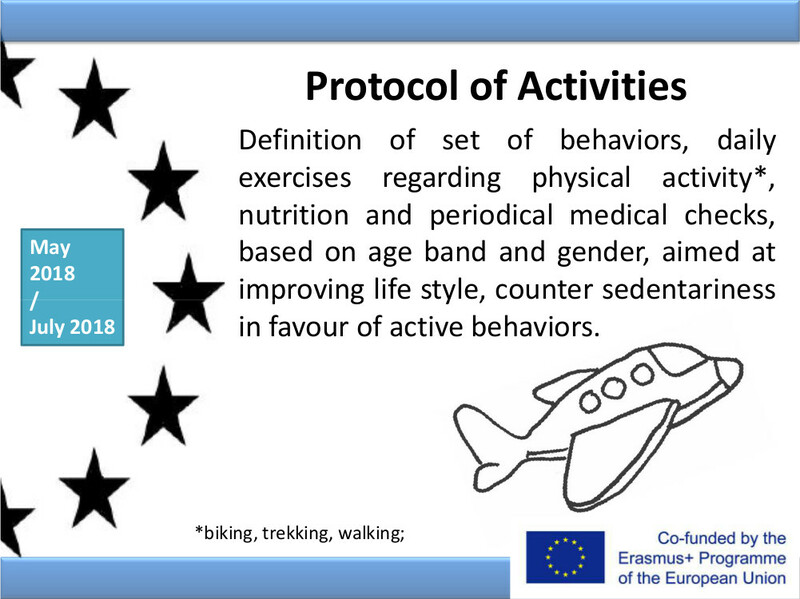 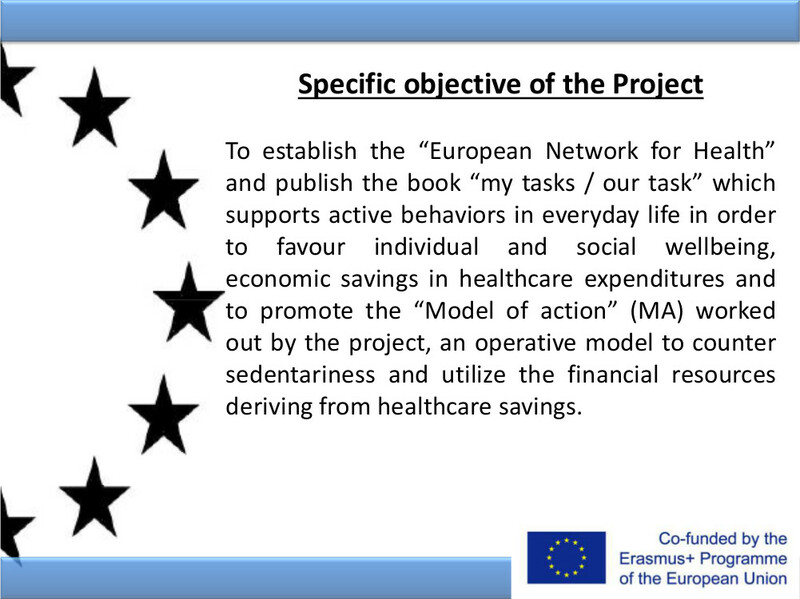 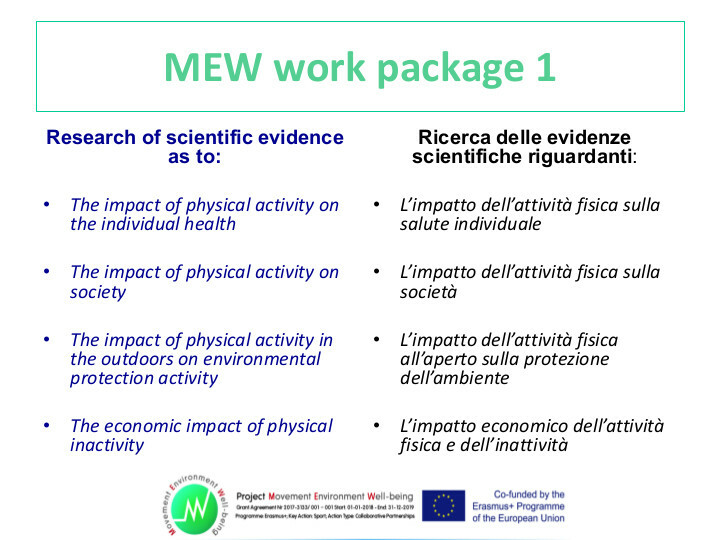 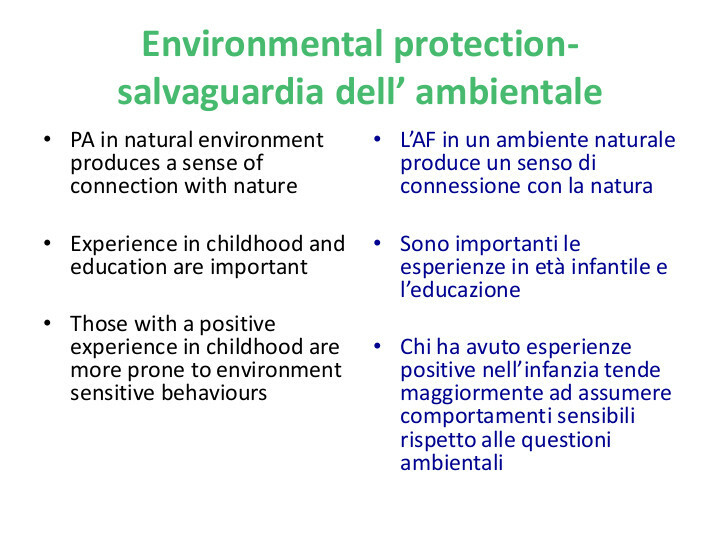 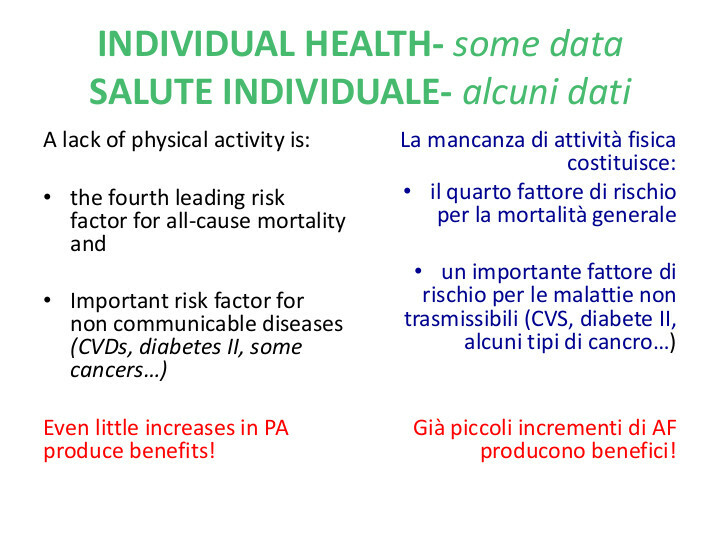 The MEW project aims at the constitution of the “European Network for Health” which will promote the “Model of Action” (MA) elaborated by project in order to counter sedentariness and to demonstrate the money savings and individual and social well-being which are generated by active behaviours in daily life. 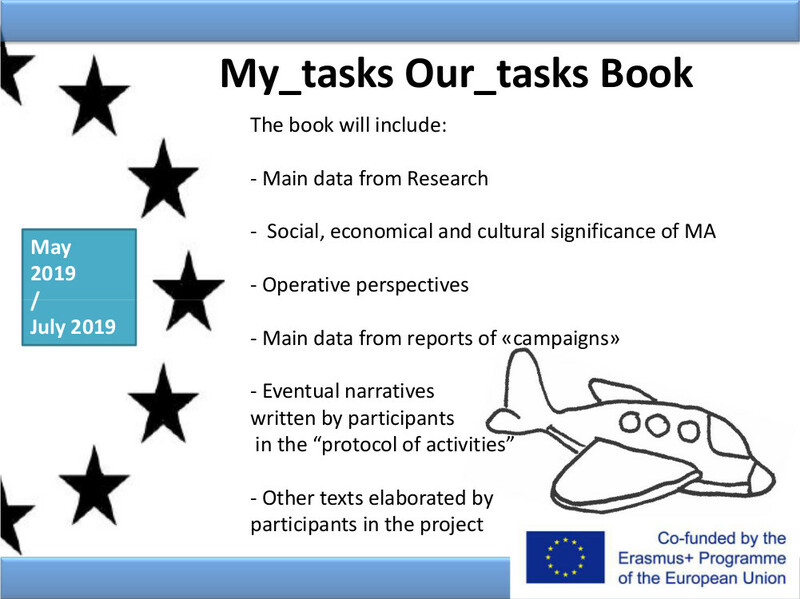 Project includes the publication of a book to convey the value of the MA. 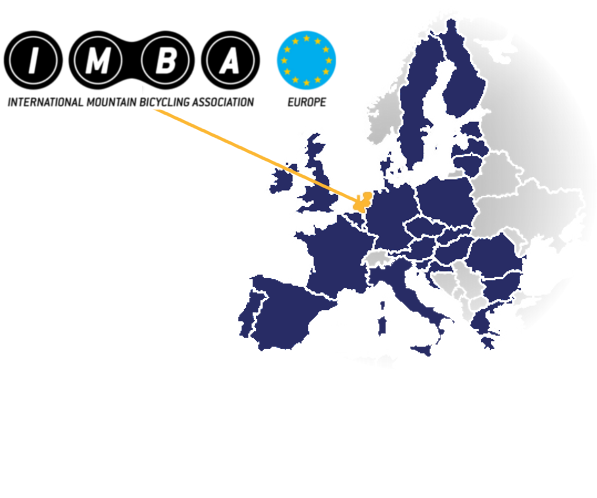 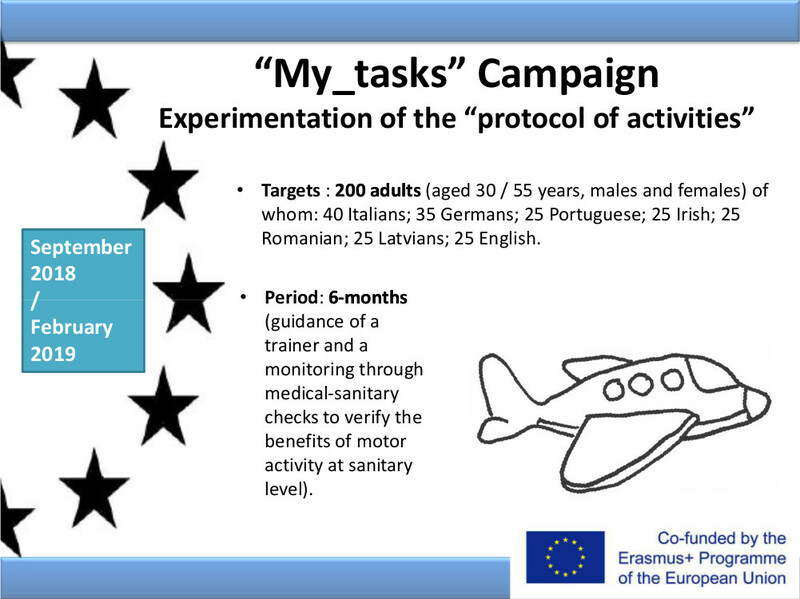 The project starts with a research of international scientific material and then defines a “protocol of activities” – motor and sanitary – for 200 beneficiaries from several EU countries. 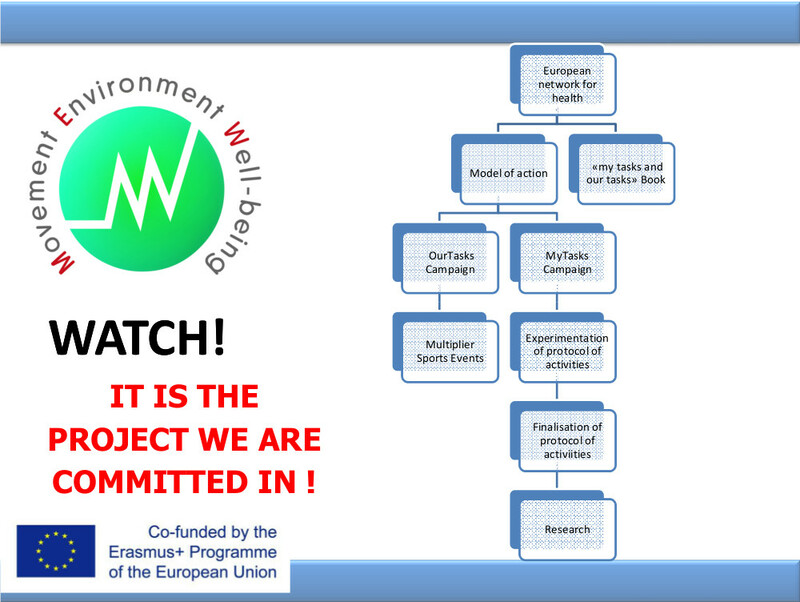 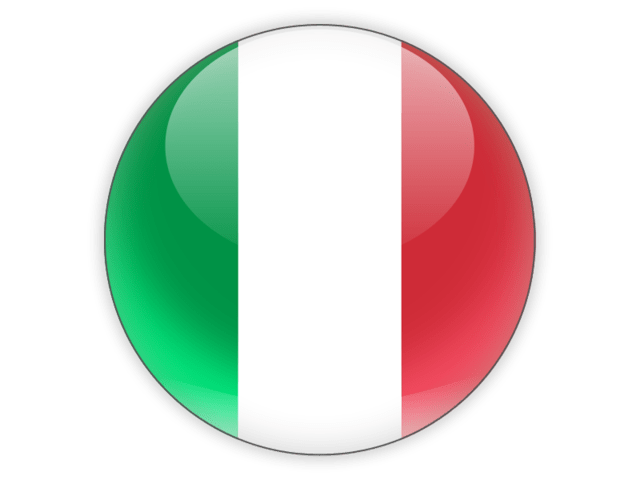 The protocol is defined by a multidisciplinary group of European experts who will also monitor the management phases with meetings and conference calls. 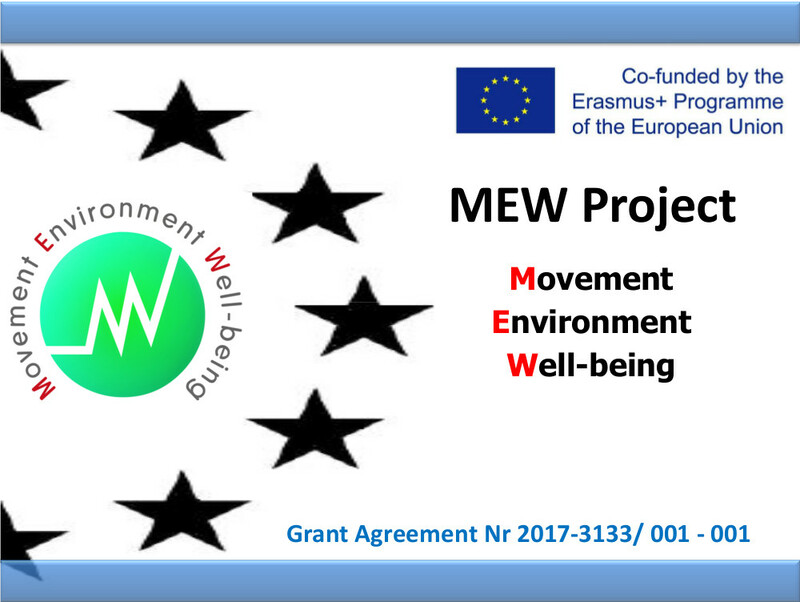 Project foresees involving beneficiaries in group activity to support their efforts and favour motivation and social relationships. 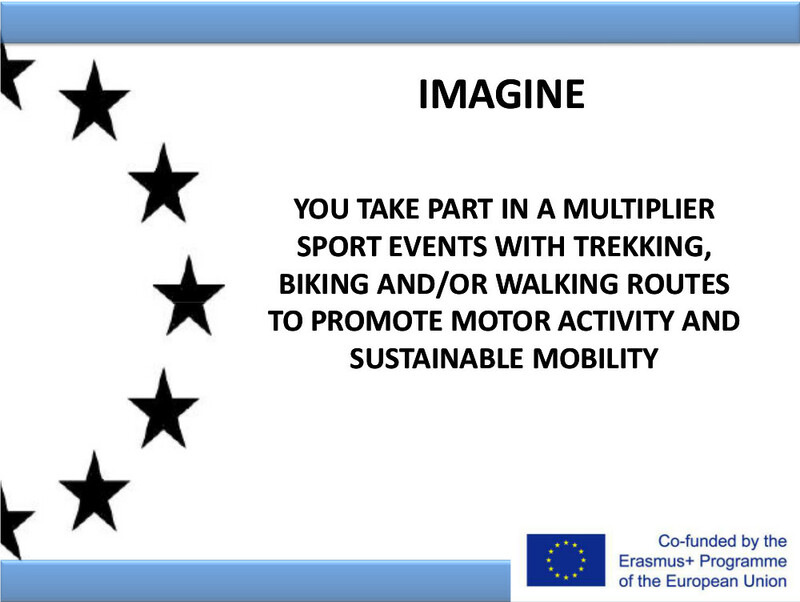 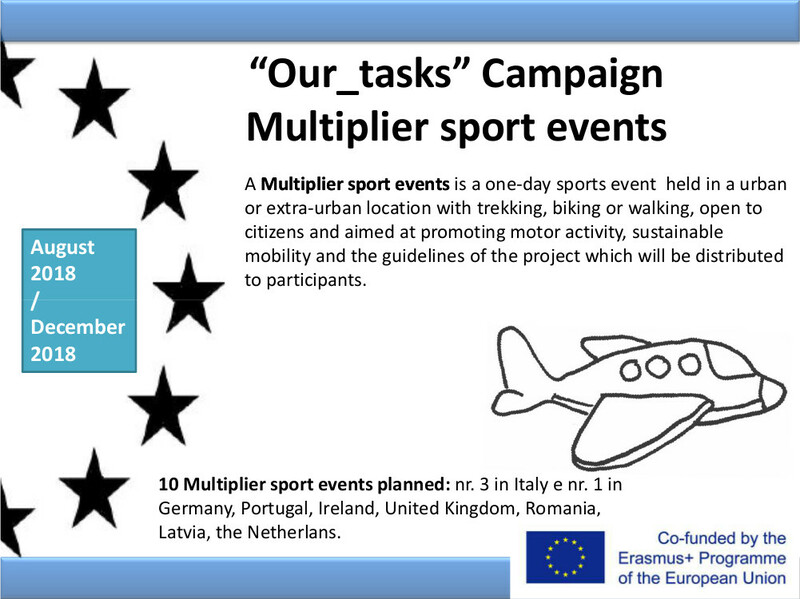 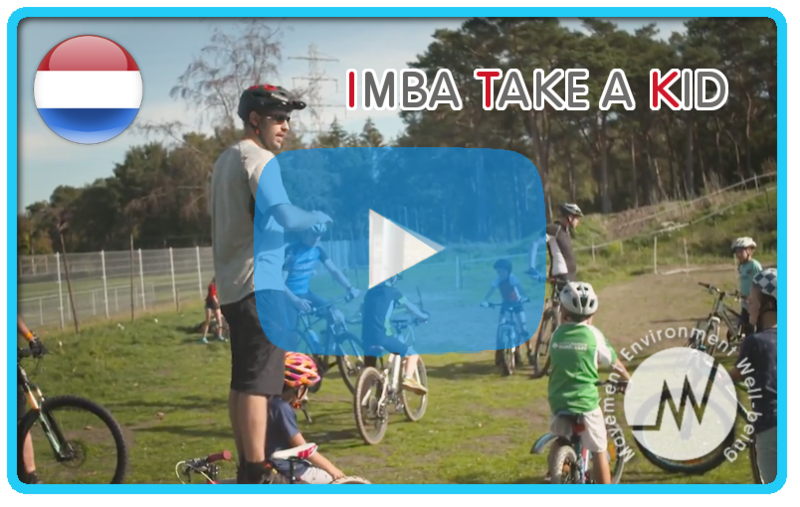 At the same time there will be 10 multiplier sport events to discover urban and extra-urban areas, trekking and/or biking. 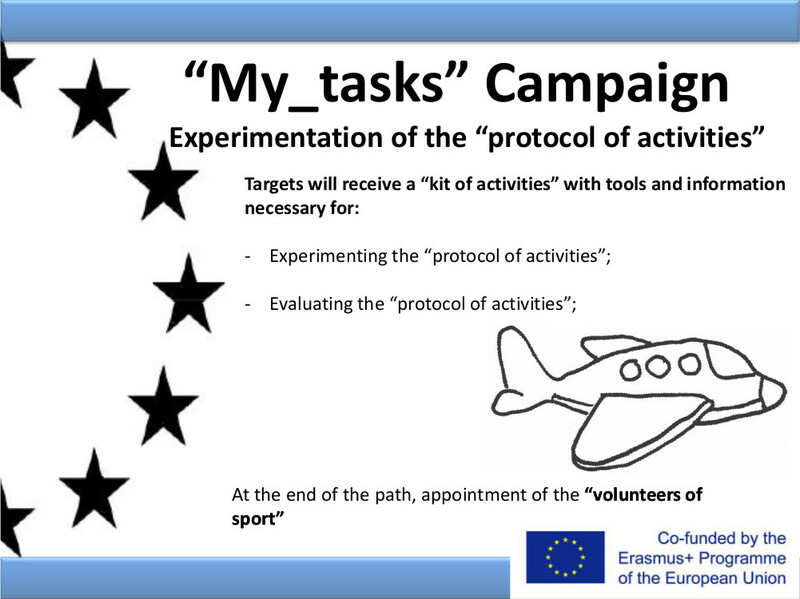 An operative staff, with digital equipment, will ensure monitoring and support to participants and will be able to verify participation levels and the results achieved by each individual. 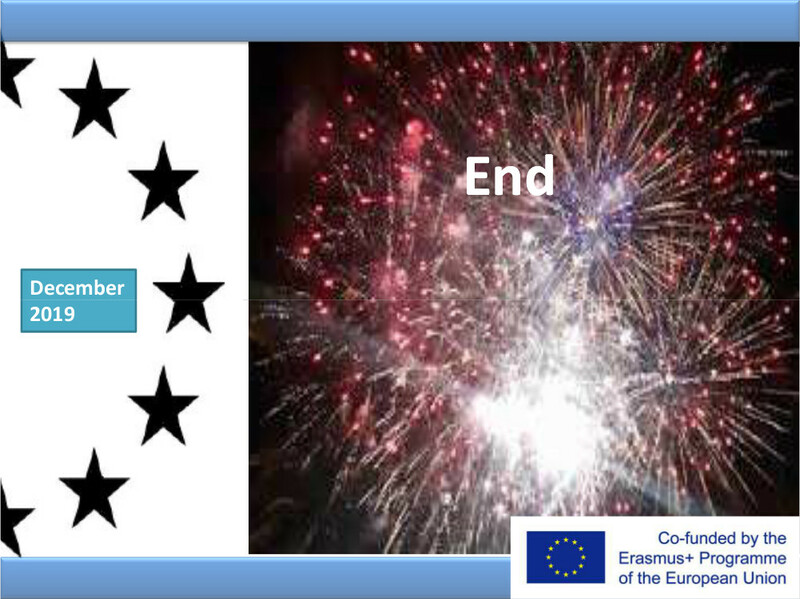 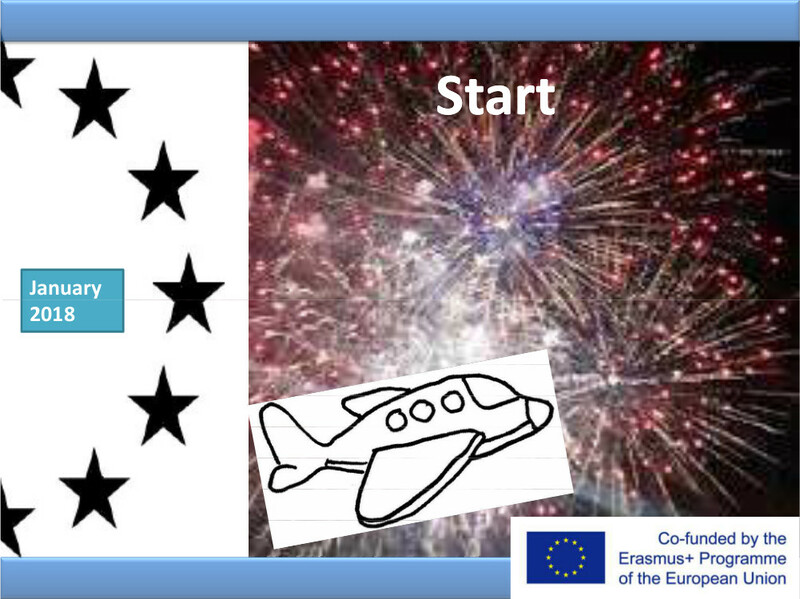 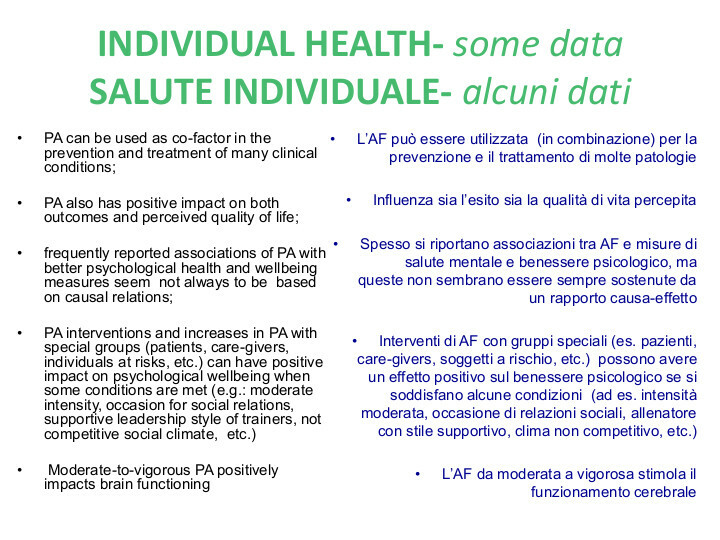 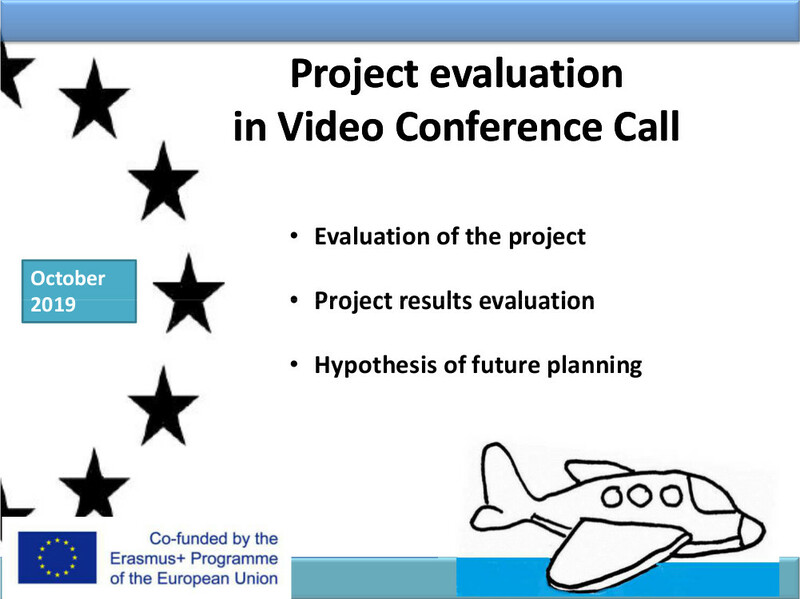 Final results will be assessed and, together with interviews, will be used to work out the “Model of Action”. 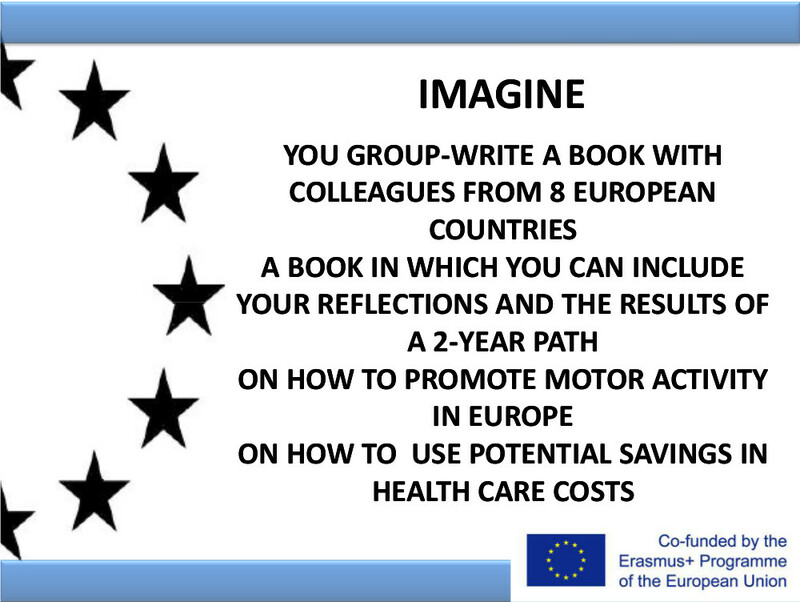 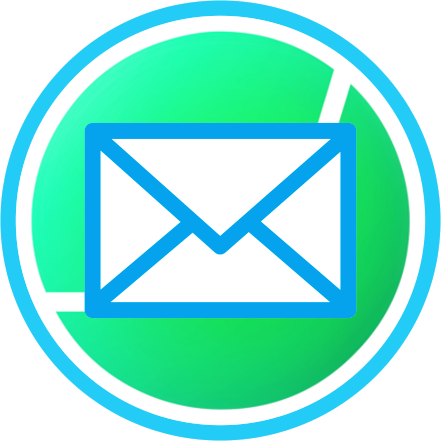 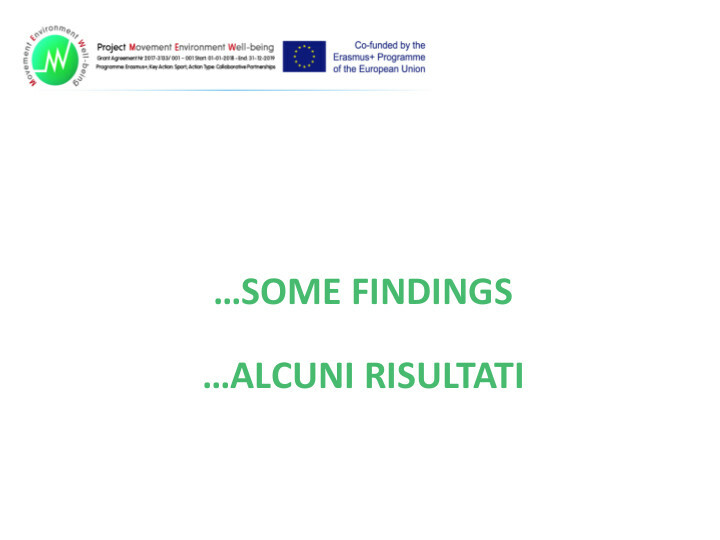 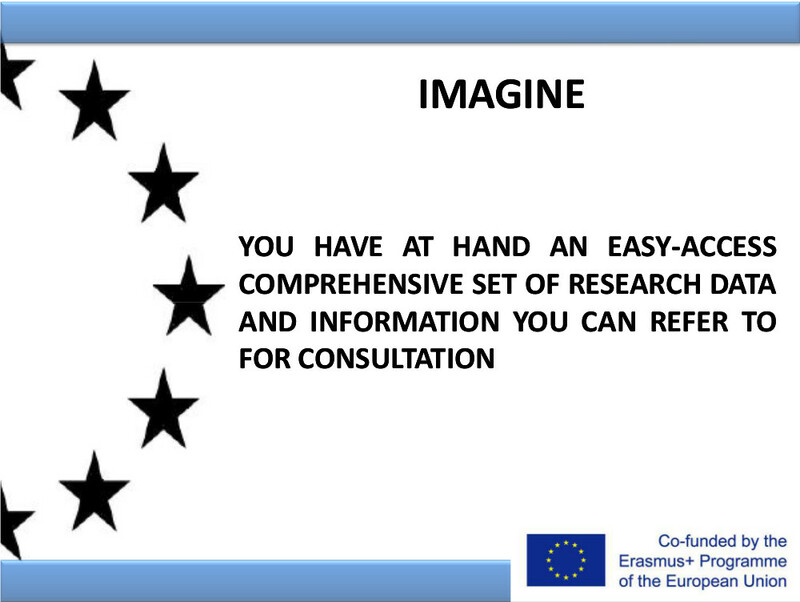 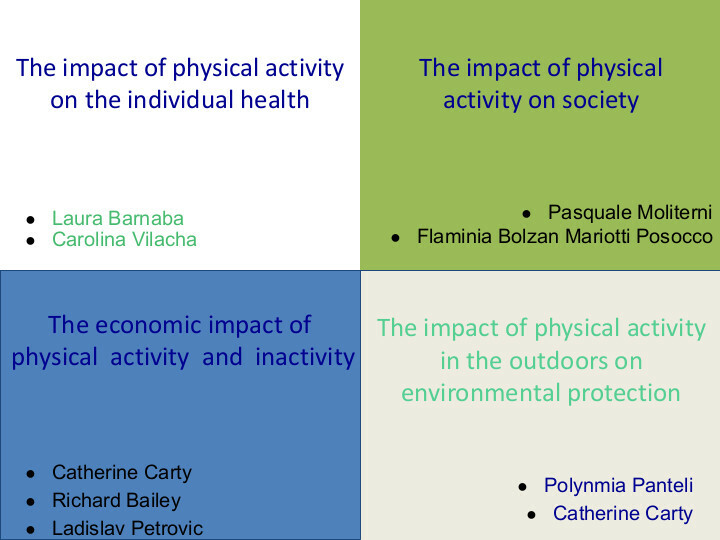 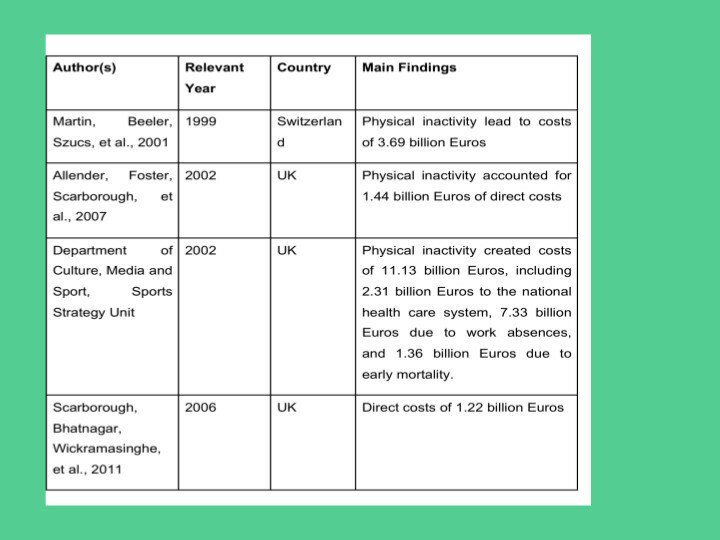 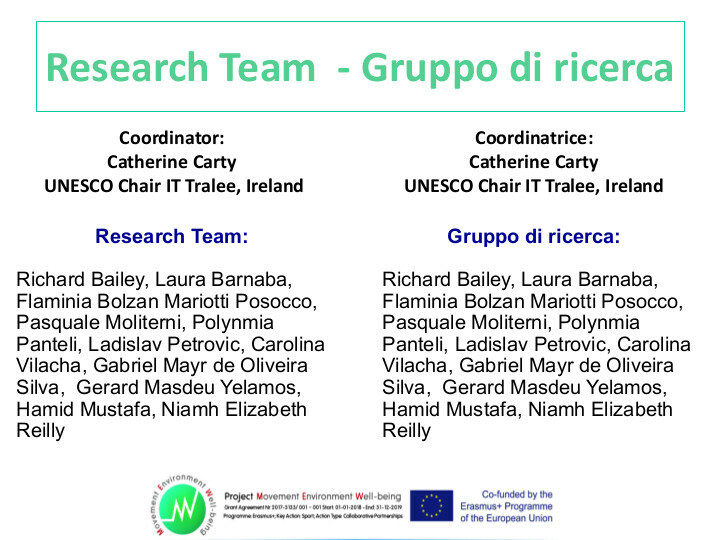 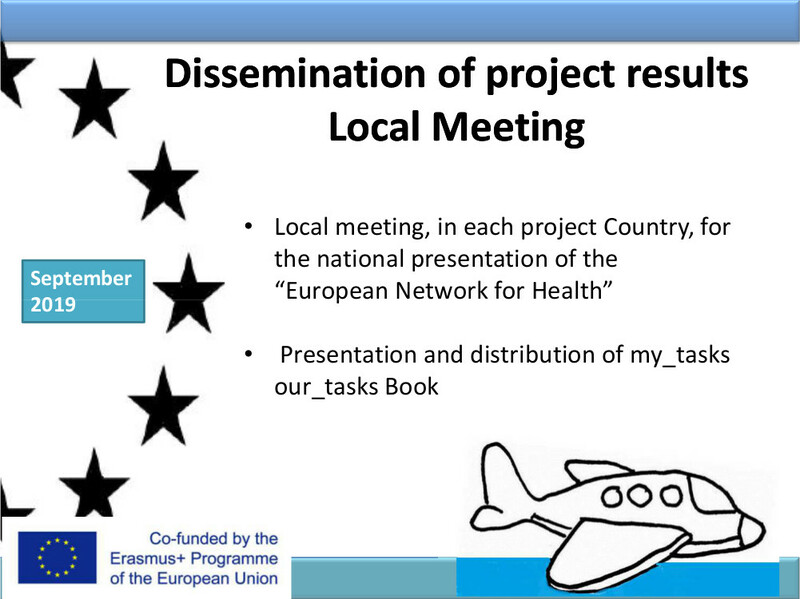 Project outputs will be available in paper and online and distributed in an international meeting and in local meetings. 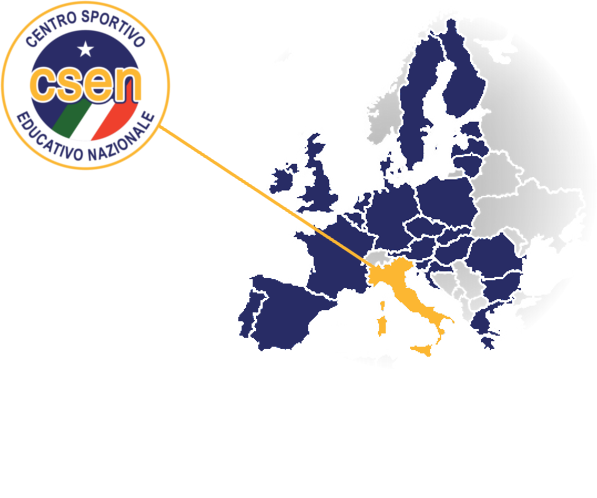 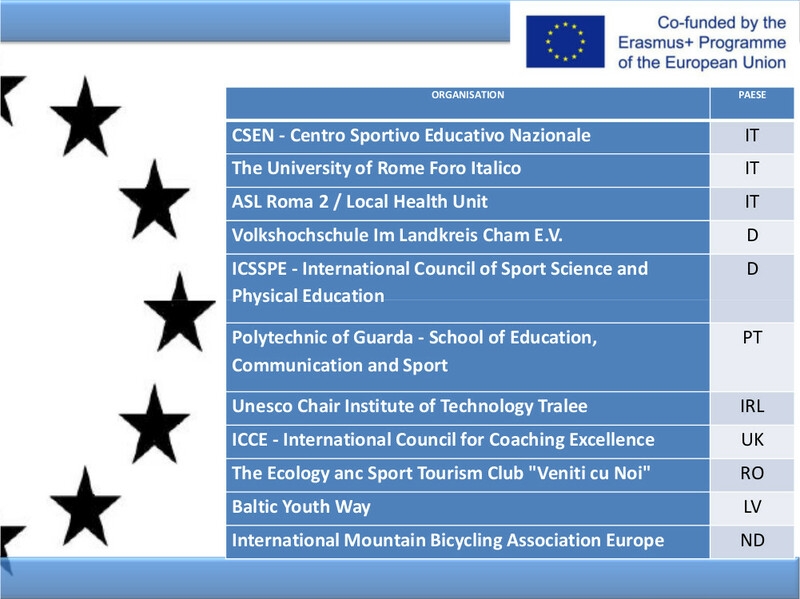 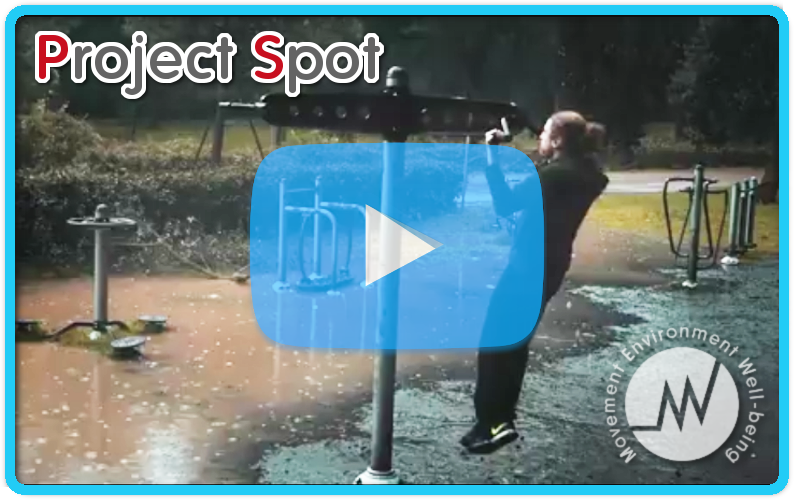 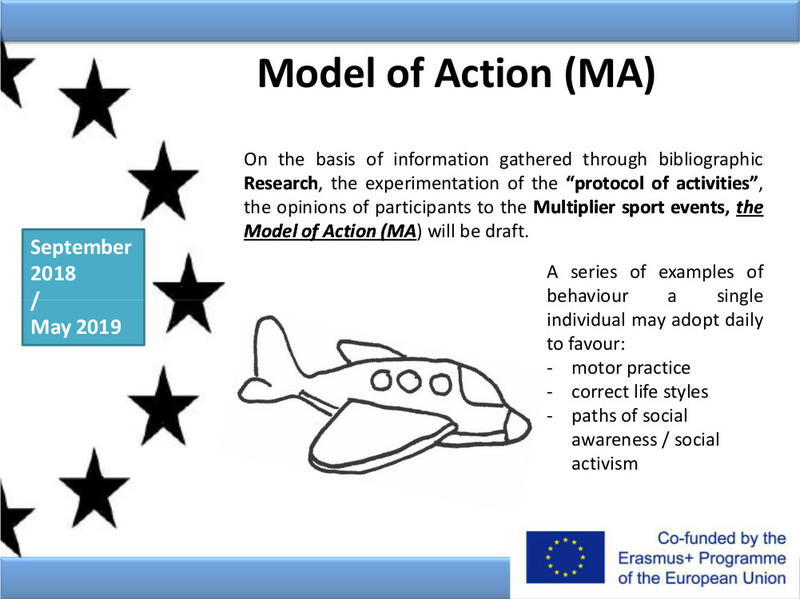 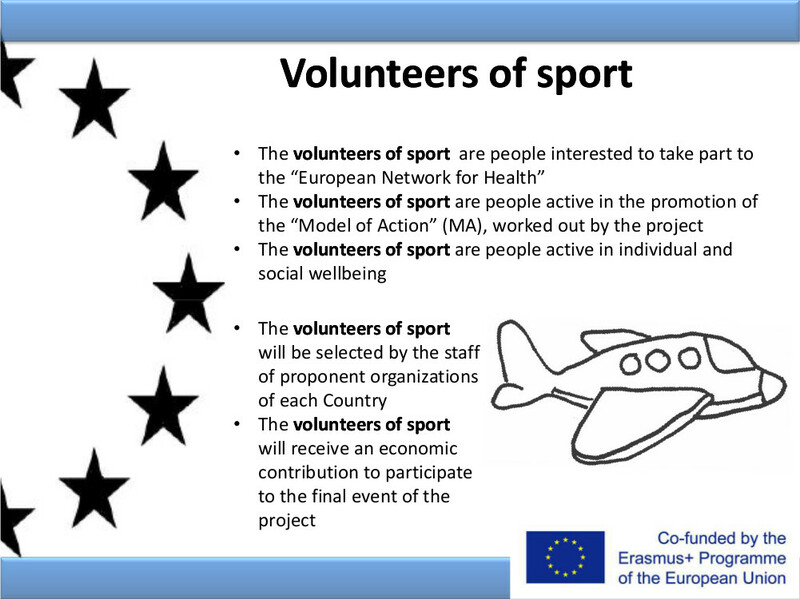 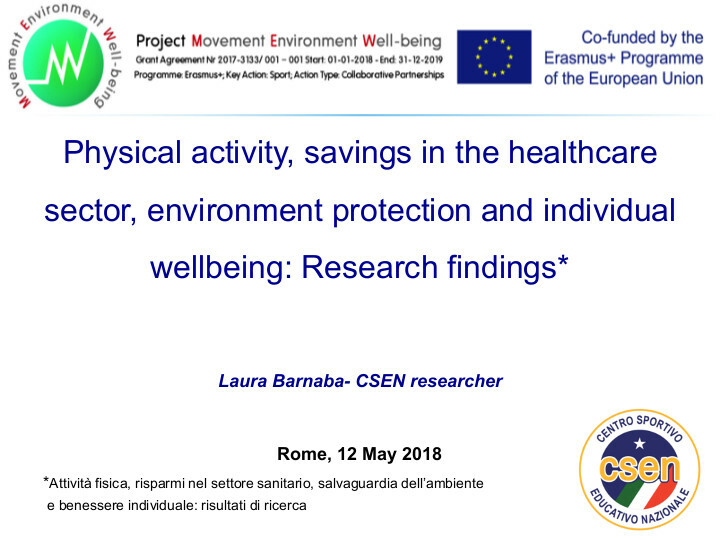 At the international meeting, the foundation of the “European Network for Health” will be subscribed and the “volunteers of sport” nominated, in order to face the social emergencies caused by sedentariness, to promote motor activities and, as consequence, sanitary saving. 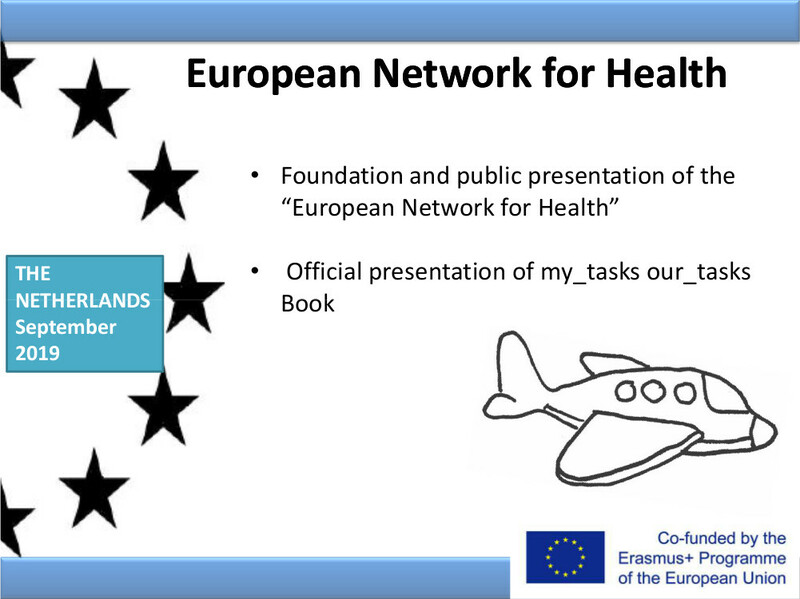 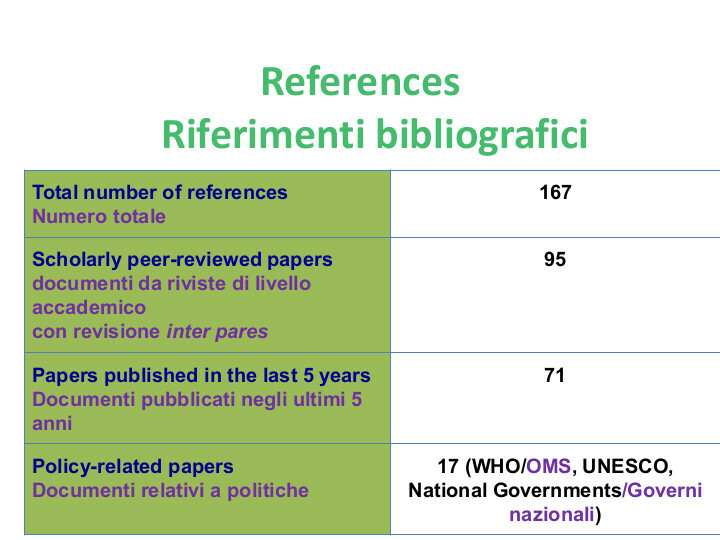 The book published will be sent to the European Commission as well as to competent National Ministers in order to share the research data gathered and the analyses carried out by authors.